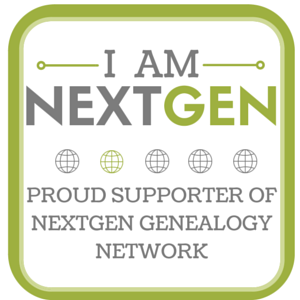 Genealogist J. Paul Hawthorn created a pedigree chart that has taken the Genealogy world by storm. He shared his color-coded representation of the birth places of his ancestors and what soon followed was #MyColorfulAncestry mania. Everyone jumped on the bandwagon creating colorful charts filled with birth places far and wide. Yes, I only have two colors. Other than my mom, who was born in North Carolina (her father happened to be working there) and my Great Grandfather's line, ALL the rest were born in South Carolina. They came, they settled, and they stayed. Even if I went back another generation, the chart would look much the same. A Carolina Girl through and through. What does your chart look like? The template to make your own is here. Are we kin? Please contact me. Together we can find our people. Cheri, wow! There's proof you truly are a 'Carolina Girl'! ha! Excellent chart, Cheri! Boy, do you have some deep roots in the Carolinas! 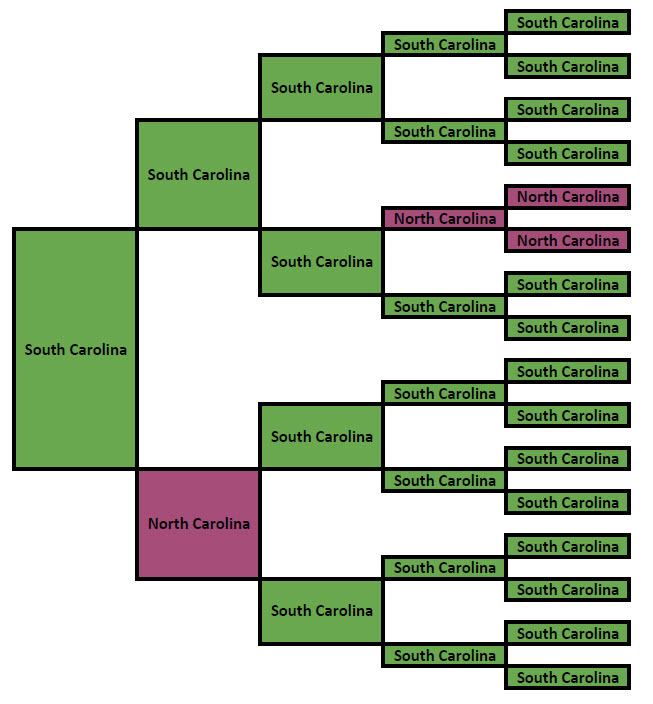 Most of my ancestors in the latter part of the 1700's lived in North Carolina and I have a 3x great-grandmother born 1799 in South Carolina. Let me know the details. Maybe there's a connection! Thanks again for such a great idea! Wow, you are well and truly a Carolina Girl! That is amazing to have such deep and broad roots in one place. When I search records, it's never for just one surname. Makes it interesting!Thanks for taking the time to read my post and leave a comment! Cheri Hudson Passey. Theme images by Colonel. Powered by Blogger.